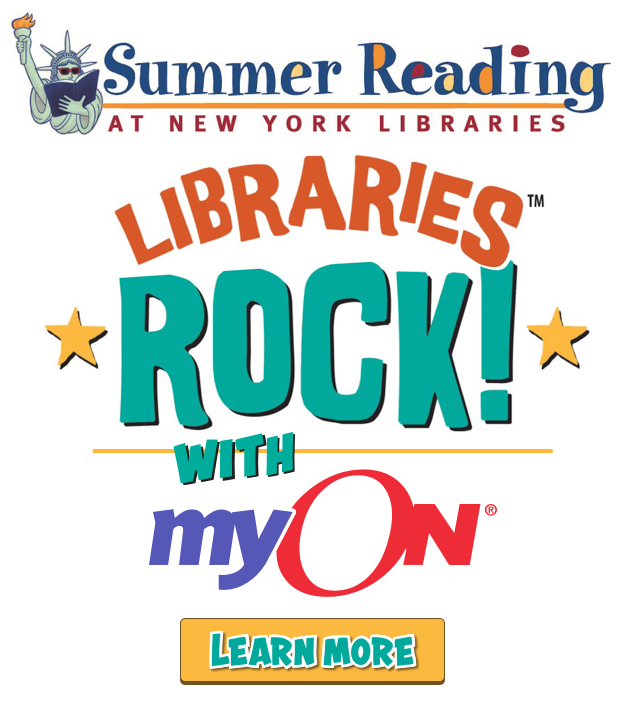 MyOn.com – The New York State Education Department is partnering with myOn through Summer Reading at New York Libraries. See https://about.myon.com/new-york-reads-myon for directions and other information. You will need to choose “South Seneca Central School District”. From the Elementary Library main page, click “Online Library Catalog”. Choose “South Seneca Elementary Library”. Click “Login” at the top right. Choose Login Using “Google SSO”. Use your (South Seneca) Google email address and password to log in. Choose “Destiny Discover” from the menu on the left. Use the search box at the top to type in the title you want, or scroll through the choices on the E-books band. Go to the “Databases” tab on the Elementary Library website. Many of the choices listed there have e-books and/or audiobooks available. If you need a username or password, email bmccheyne@southseneca.org and I will send you the list. If you have questions or get stuck, please email bmccheyne@southseneca.org and I will respond with the information that you need, or a person to contact for the help that you need.